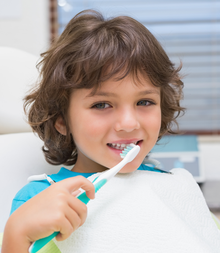 We offer a broad range of dental services that are suited for children of all ages. 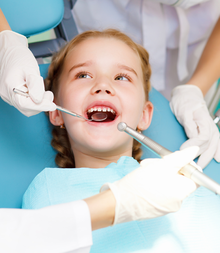 These include cleaning, extractions, fillings, crowns, and dental sealants. 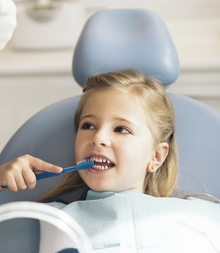 With our highly skilled dentists and dedicated staff members, you won’t have to worry about plaque, cavities, and other forms of tooth decay in your child. 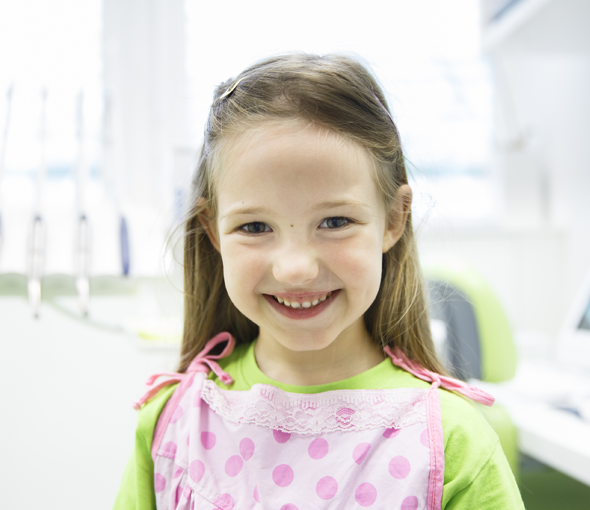 Here at Alamance Pediatric Dentistry in Burlington, NC, your child has every reason to smile. We specialize in putting kids at ease, and we always go the extra mile in making your child feel comfortable whenever you bring him or her over for treatments. We serve all of Alamance as well as the surrounding counties. Some of our clients drive for more than 60 miles just to have an appointment with us. 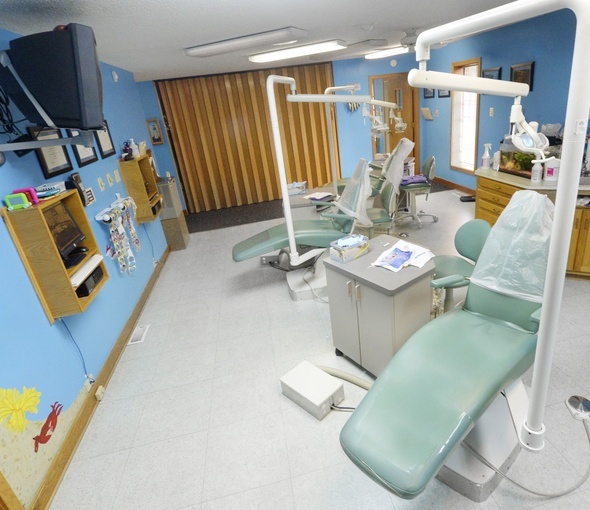 Experience nothing less than fantastic service each time you come to our clinic. Reach out to us today! Todd Grooms, DDS, MS is a homegrown success story, as he lived in the state and received his Master’s Degrees from the University of North Carolina. He is also a diplomate of the American Board of Pediatric Dentistry. Examples of injuries that require immediate attention are knocked-out permanent teeth and facial swelling caused by severe dental infections. 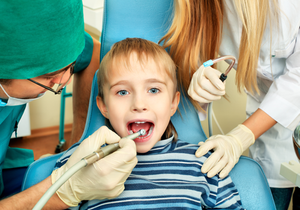 Give us a call if you suspect that your child has a dental injury, and we will perform a thorough evaluation. 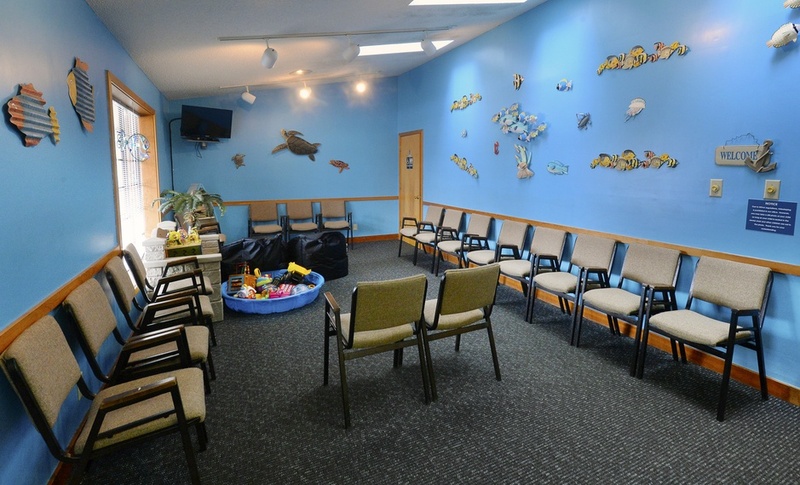 We will let you know if your child needs immediate attention, or has to go through further examinations. 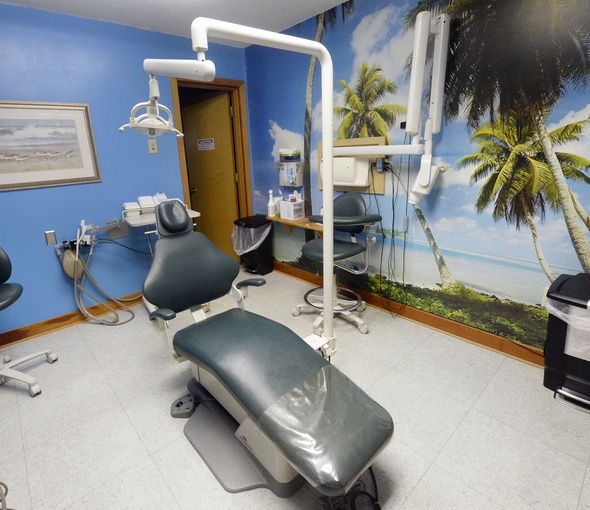 Our doctors and staff members are friendly and accommodating because we want our patients to enjoy a pleasant environment. 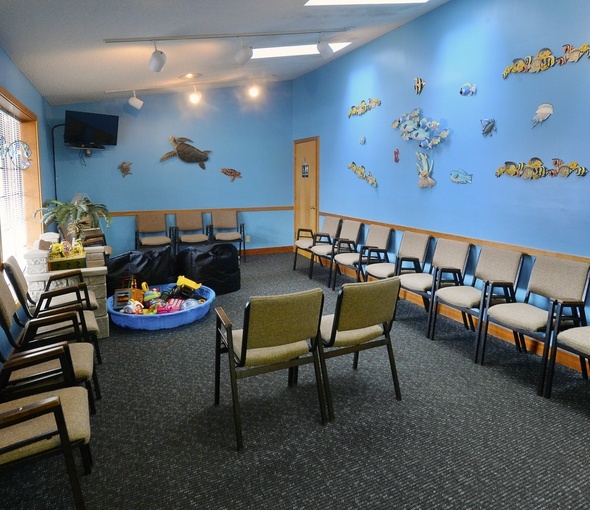 One thing that sets us apart is our open-door policy that allows parents to go back in the room with their kids during the appointment.